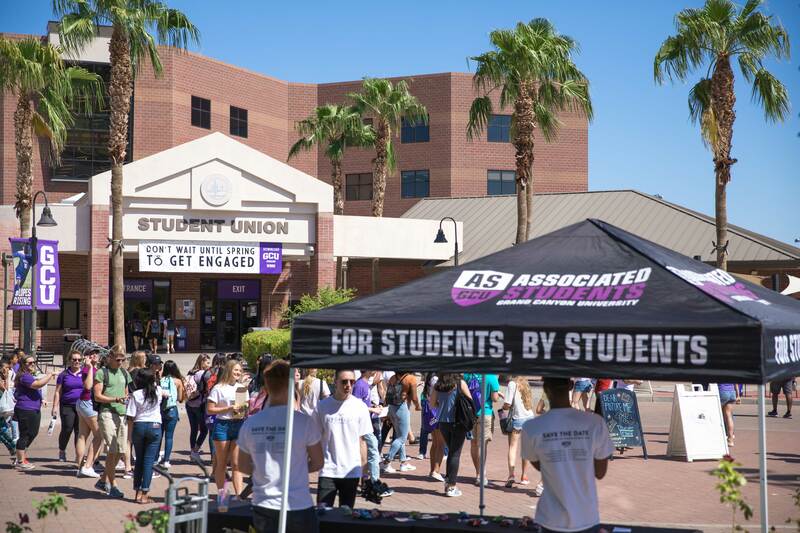 ASGCU strives to represent and serve the student body in their pursuit of academic success. 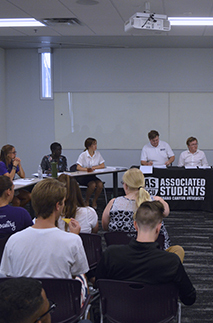 The Associated Students are devoted to hearing the student body wants, and needs. 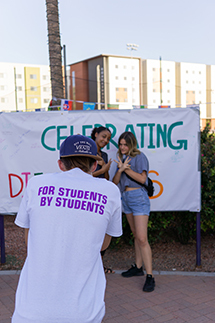 Once we have heard the students' voice, we take action. 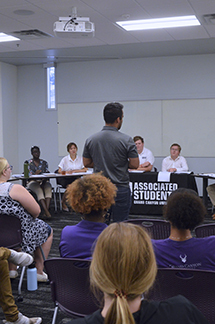 Bi-weekly, Senators hold meetings where they discuss current projects and opens the door for the students to discuss their concerns. 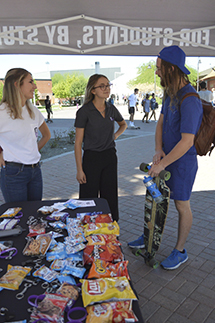 Our marketing team offers a variety of services to clubs and individuals on campus. If you need advertising for an event, contact us. We are here to speak on GCU's behalf. Send us an email or stop by the office, we'd love to hear your thoughts, concerns, and ideas! Copyright © 2015 ASGCU. All rights reserved.